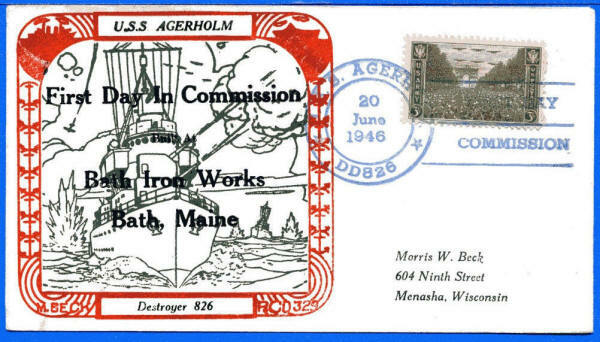 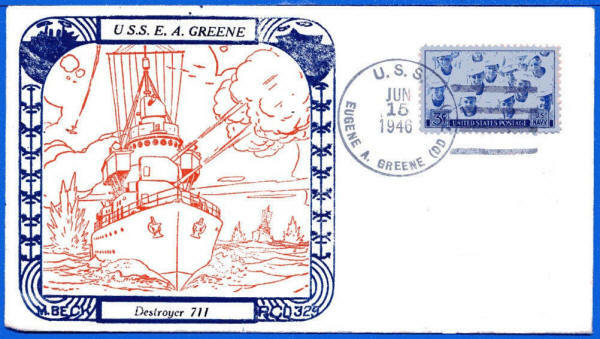 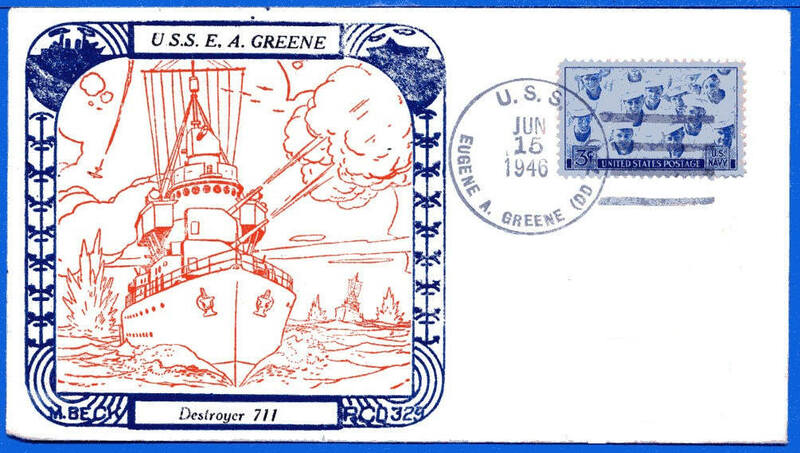 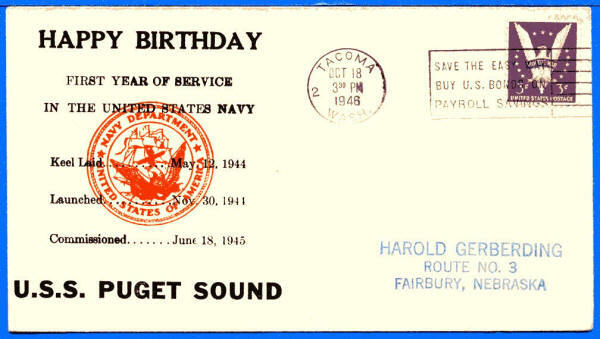 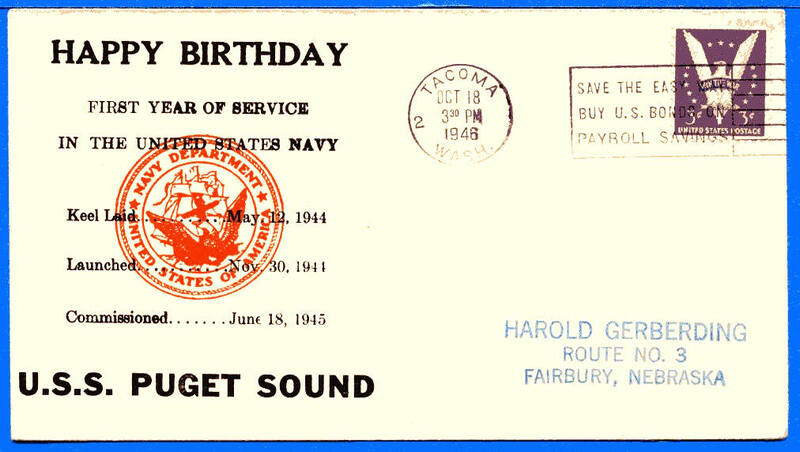 USS Agerholm-no reverse markings on to the one addressed to Beck. 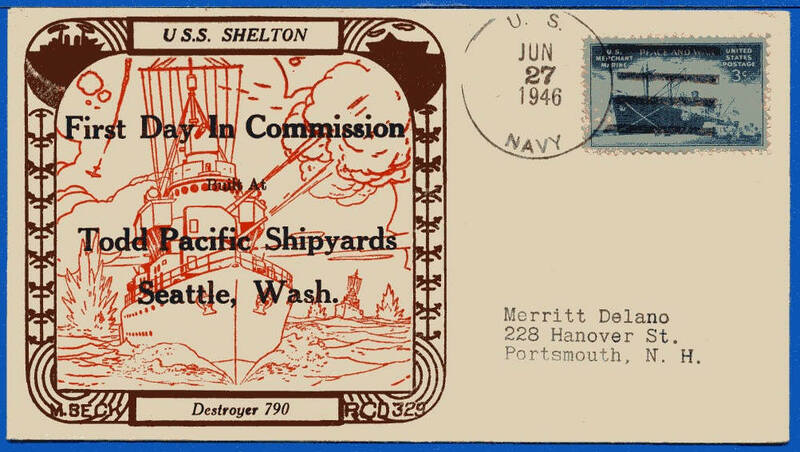 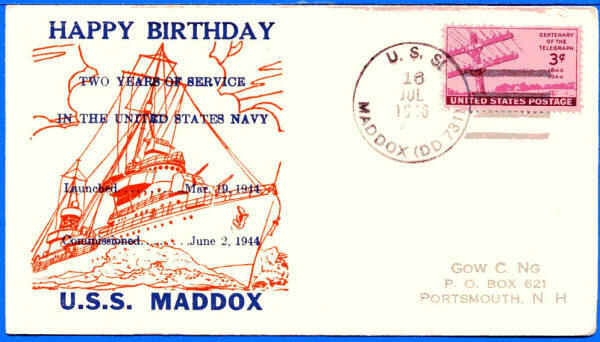 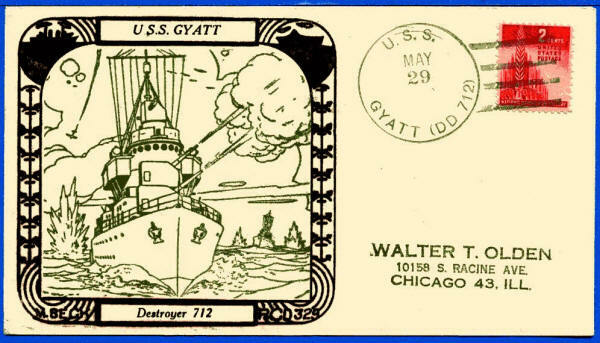 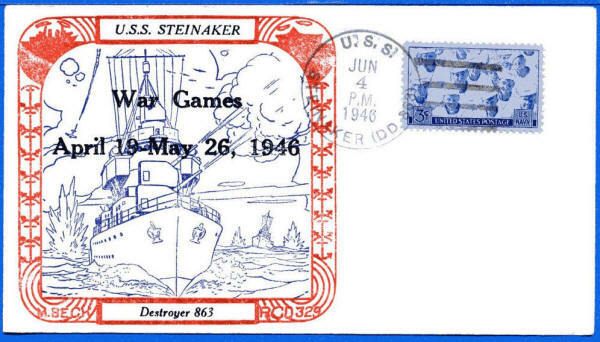 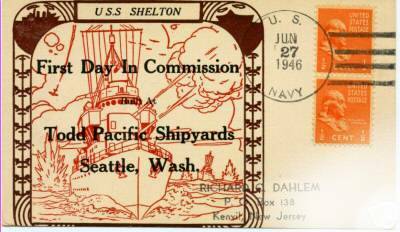 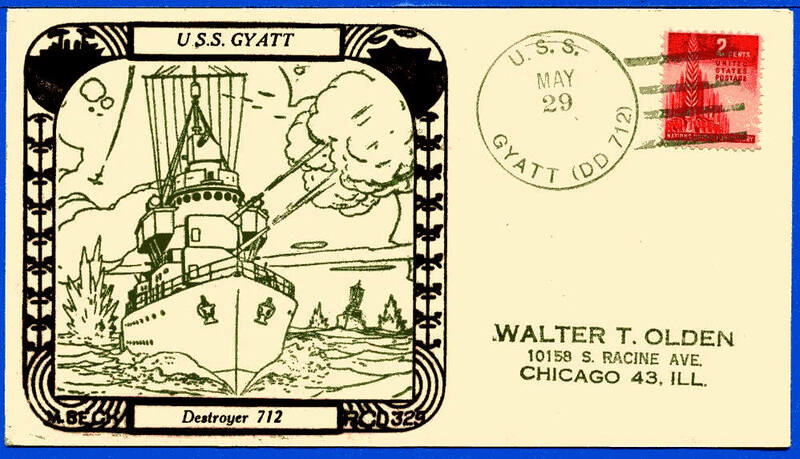 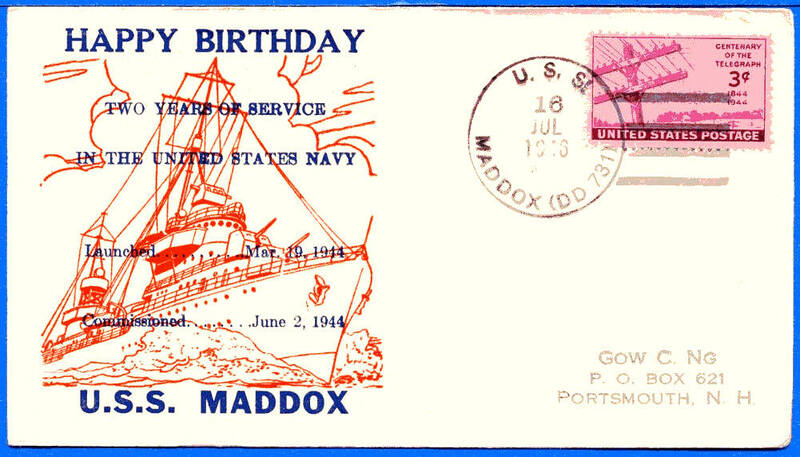 USS Shelton- Observed on eBay. 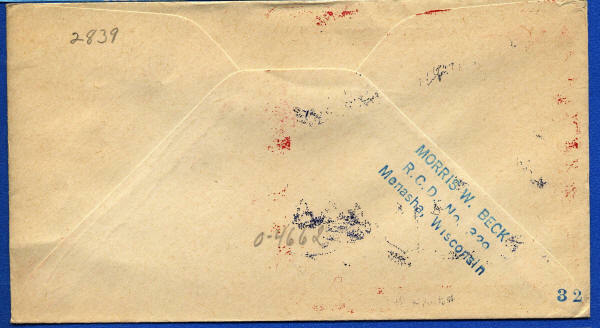 Cachet Printed on small postcard. 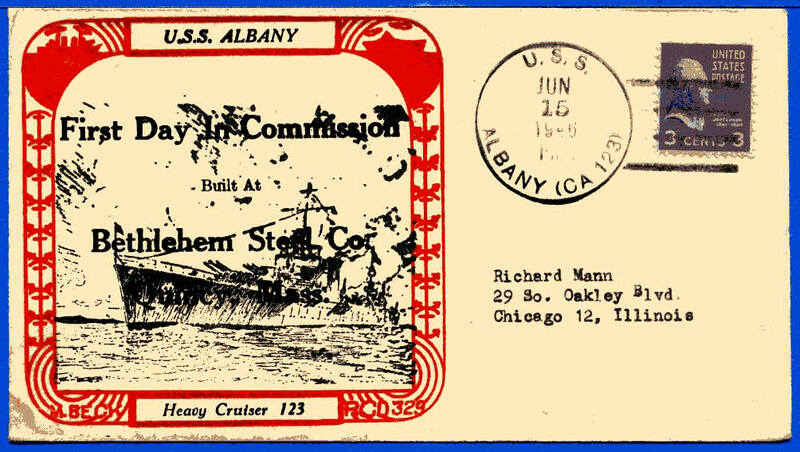 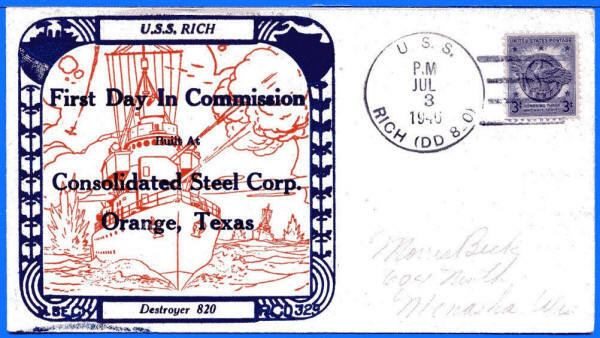 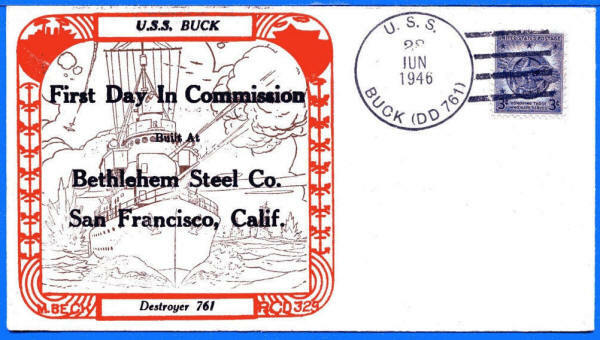 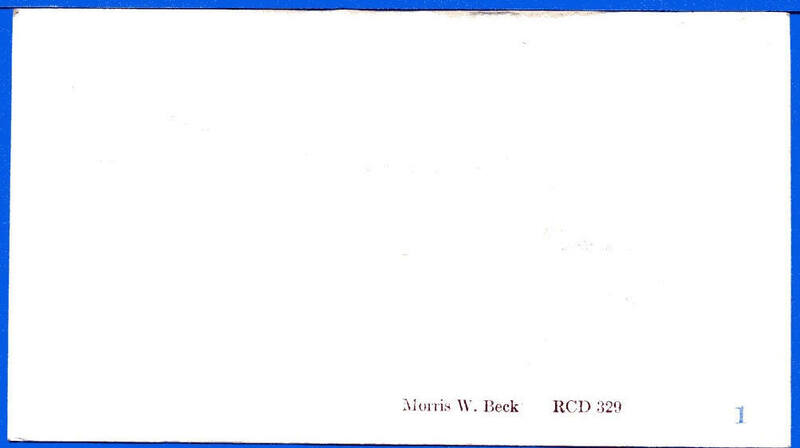 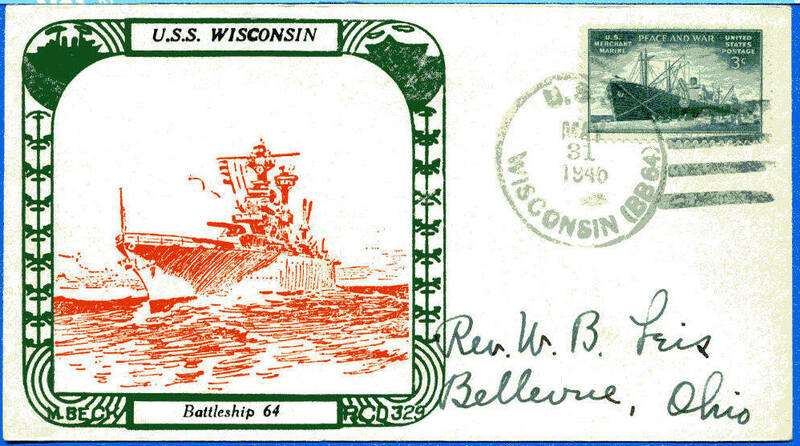 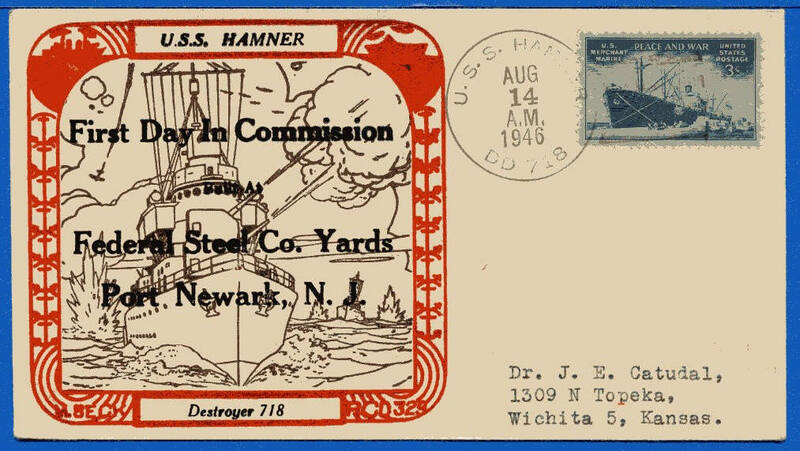 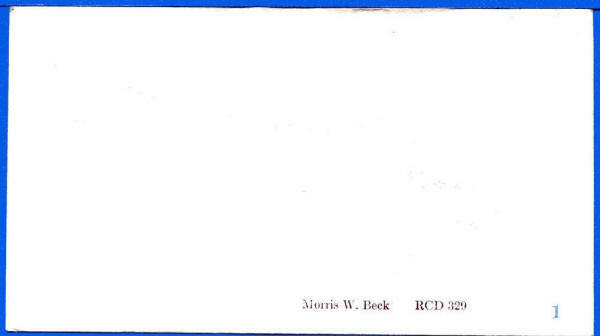 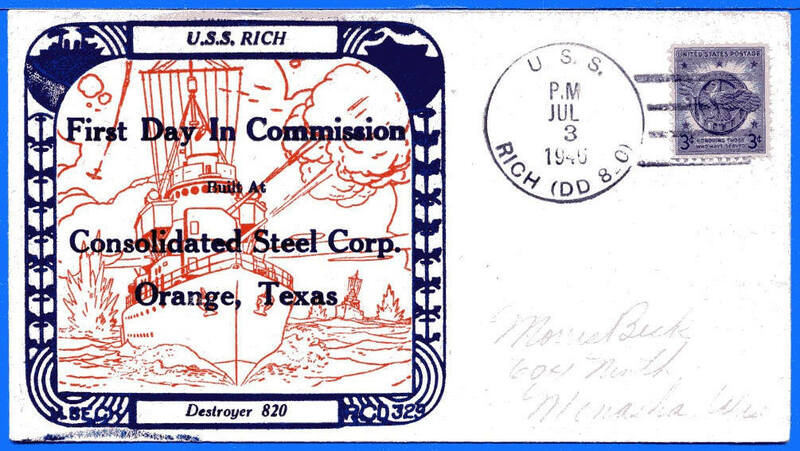 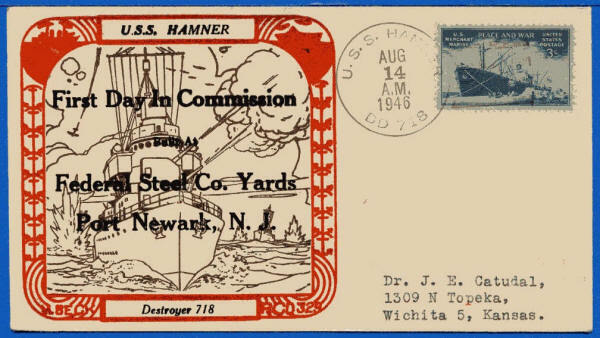 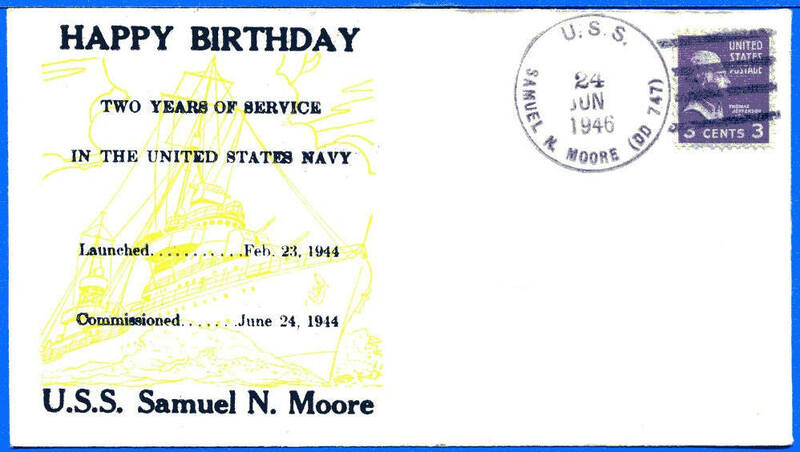 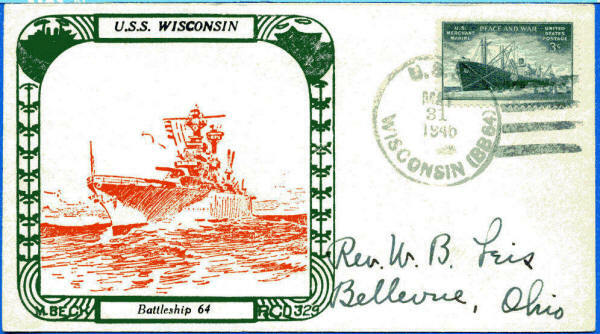 USS Rich-no reverse markings on to the one addressed to Beck. 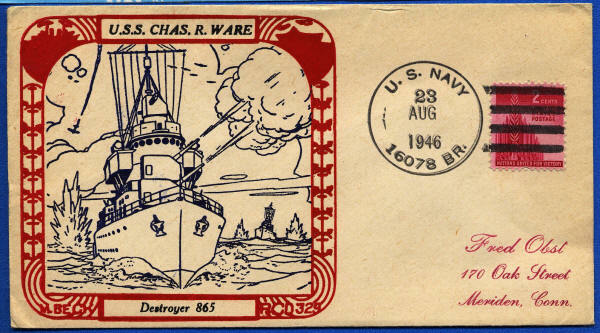 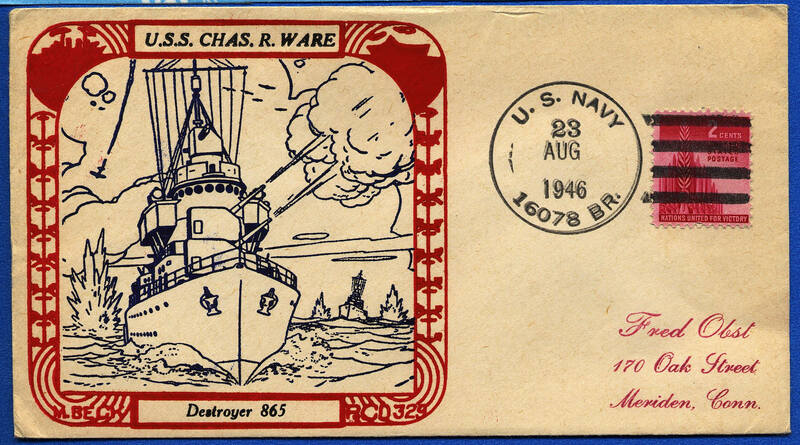 USS Charles R Ware DD-865, US Navy Cancel. 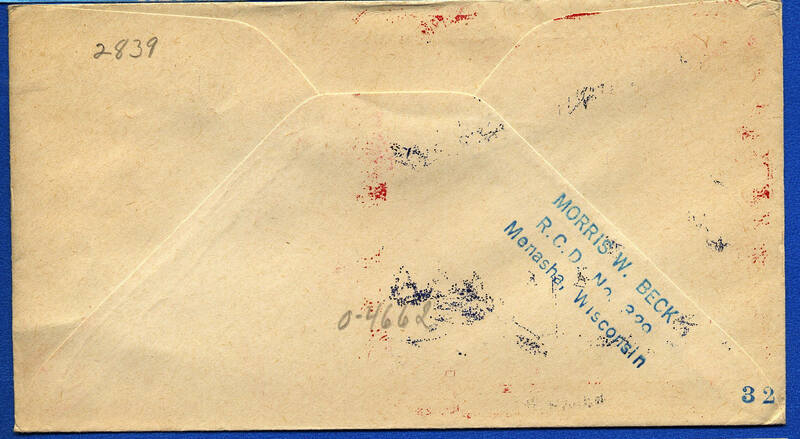 See reverse below.